Of “natural born Citizens” and “Citizens at birth” and Basic Logic: Trees are plants but not all plants are trees. “natural born Citizens (NBC)” are “Citizens at birth (CAB)” but not all “CAB” are “NBC”! Nothing in Title 8 Section 1401 Grants Anyone “natural born Citizen” Status. The Word Natural Does Not Even Appear in That Naturalization Act/Law. The Following Essay May Help — Of Trees and Plants and Basic Logic (set and subset theory): Trees are plants but not all plants are trees. “natural born Citizens (NBC)” are “native born Citizens” or “Citizens at birth (CAB)” but not all “native born Citizens” or “CAB” are “NBC” at Birth! Of Trees and Plants and Basic Logic: Trees are plants but not all plants are trees. Likewise, “natural born Citizens” are “Citizens at Birth” but not all “Citizens at Birth” are “natural born Citizens”! Citizen at Birth (CAB) does NOT identically equal Natural Born Citizen (NBC) at Birth. Obama is NOT a Natural Born Citizen of the USA. While a natural born Citizen is obviously a Citizen at birth, not all Citizens at birth are natural born Citizens at birth. The two legal terms of art are not identical and are not identically equal. All “natural born Citizens” are Citizens at birth but not all Citizens at birth are “natural born Citizens” at birth. If you cannot grasp that logic concept then try this analogy, “all trees are plants but not all plants are trees”. There are five types of Citizenship mentioned in the U.S. Constitution. All Citizens have equal rights as a member of the society but not all Citizens have the privilege and legal constitutional eligibility requirements to be the President and Commander in Chief of the Military under Article II of our Constitution, the fundamental law of our nation. The natural born Citizen clause in our Constitution is a restrictive clause not an inclusive clause. The “natural born Citizen” legal term of art is rooted and defined by “natural law”, not man-made positive “statutory laws”. The laws of nature and nature’s God create natural born Citizens. Man-made statutory laws can create new and more “Citizens” but they cannot create “natural born Citizens”. There is absolutely nothing in U.S. Statute, USC Title 8 Section 1401 which is a statutory law which grants basic Citizenship at Birth, that addresses “natural born Citizenship”. The law addresses basic “Citizenship at Birth”, i.e., who is a “Citizen by Birth”, (which is needed under various situations and conditions of a child’s birth spelled out in Section 1401) which requires such a man-made act of law to grant the Citizenship by an act of Congress, i.e., naturalized at birth by act of Congress. USC 1401 does not grant “natural born Citizenship” to anyone. Natural born Citizens do not need man-made laws to grant them Citizenship. The facts of nature of their birth do that. The legal term of art “natural born Citizen” is not even mentioned in that law. USC Title 8 Section 1401 only determines by law who is a “Citizen” or a “National” of the U.S. at birth, i.e., a basic “Citizen at birth”, i.e., a person entitled to the rights and privileges of membership in the society of our nation under our Constitution, the supreme and fundamental law of our nation. The Section 1401 law is a naturalization law which grants citizenship by law, not by nature. The legal term of art “Citizen at birth” is not the same legally as the legal term of art “natural born Citizen”. Simply note that in one case we are talking about who is at least an ordinary, basic “Citizen” at birth with no adjectives in front of the word Citizen, and in the other case we have two very important adjectives placed in front of the word Citizen by the framers of the Constitution, i.e., “natural born” Citizen. Since that term was used in the Constitution only once in Article II for the singular most powerful office in our new federal government, the framers intended that it have special meaning. And the source of that meaning is written down and well known by legal scholars. 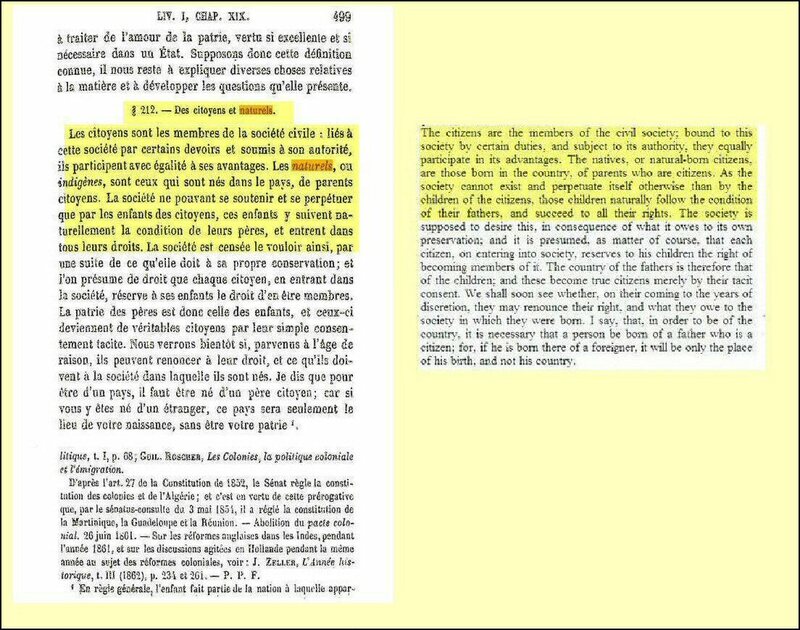 That specific type of citizenship and “legal term of art” natural born Citizen was codified by Vattel in his legal treatise “The Law of Nations and Principles of Natural Law“, published in 1758, in which he said that … a natural born citizen is a person born in the country to parents who are both citizens of the country. And this group or class of citizens are the most populous group of any nation. They do not need statutory law to be considered Citizens of the nation. Nature and the facts of their birth in the country to two Citizen parents granted that to them, not Congress. Most citizens of the USA are natural born citizens. Natural born Citizens of the USA are the three leaf clovers of the types of Citizens, not four leaf clovers. By the vast majority, most citizens of the USA were born in the USA to two parents who were citizens of the USA. And that is the pool of citizens that must be chosen from for the singular most powerful office in our nation, the President and Commander-in-Chief of our military. Simple citizenship at birth by being born in the USA without regard to the citizenship status of both your parents … or by naturalization and swearing an oath to this country and renouncing all allegiances foreign kings, princes, and potentates later as an adult, is adequate for the offices of Senator, Representative, or a Governor of a state. 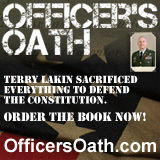 But it is not sufficient to be the President under Article II, to Constitutional standards. Article II requires that the person to be eligible to be President must be a “natural born Citizen”. And that means that person must be born in the USA … AND … both his parents must be citizens of the USA. Natural born citizenship status in a nation is granted by the facts of nature of your birth. No law or statute is necessary to grant it. The nations can make any law they wish to make a person a citizen at birth or later. But natural born citizenship can only be conveyed by nature by the facts at birth of the child. 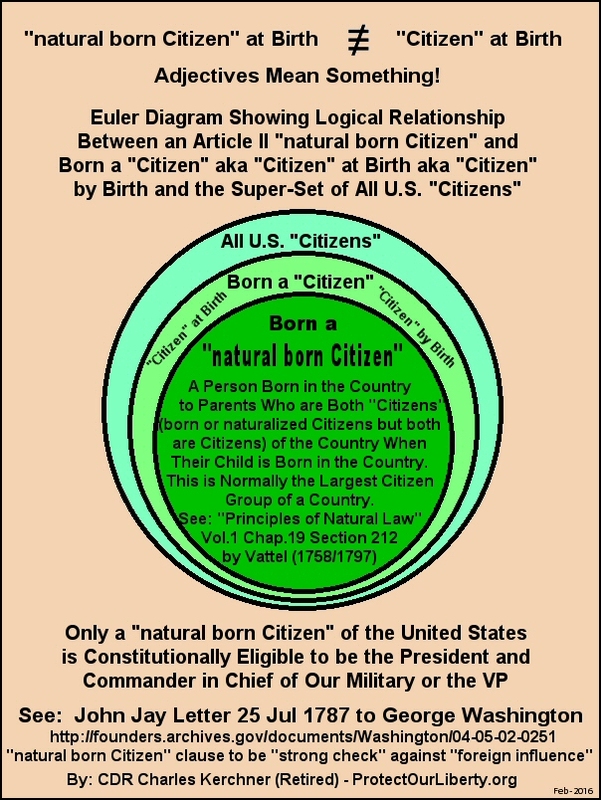 If you are born in the country of two citizen parents you are “naturally” … a “natural born Citizen” … a citizen too … but a specific kind of citizen who is eligible to be the President and Commander-in-Chief of our military since the child when born has sole allegiance to this country and there is no claim on him/her by a foreign country or power as to their citizenship at birth by that country too. Natural born Citizens have unity of citizenship at birth. A natural born Citizen is NOT a dual citizen at birth. A natural born Citizen has no divided loyalty issues by his birth since the child was born in the country to two citizens of the country. And “natural born Citizens” are not rare in the USA. The “natural born Citizens” are by far the most populous group in the nation. 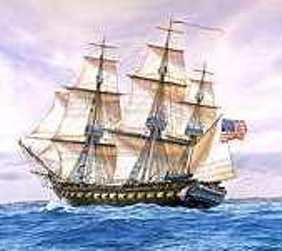 And it from this group, under Article II of our Constitution, we are to choose our President and Commander-in-Chief, the group with sole allegiance at birth to the USA and only the USA, not someone who has foreign and/or dual citizenship and divided loyalties at and by birth. And the reason for this is as important today as it was when the founders and framers added those additional words to the eligibility clause in Article II. And given the vast power of the military today, having a President and Commander in Chief of the military with sole allegiance at birth to only the USA is even more so. Obama’s father was not a citizen of the USA, nor was he an immigrant to the USA, nor was he even a permanent resident of the USA. Obama when born in 1961 was a British Subject via his British Subject father, per the British Nationality Act of 1948 which governed the status of children born to British Subjects. Obama thus was born with dual citizenship and dual allegiances and a foreign claim on his allegiance. Obama is not a natural born citizen of the USA and he is not eligible to be the President under Article II of our U.S. Constitution. He is a Usurper. Of Trees and Plants and Basic Logic: Trees are plants but not all plants are trees. Likewise, “natural born Citizens” are “Citizens at Birth” but not all “Citizens at Birth” are “natural born Citizens”! 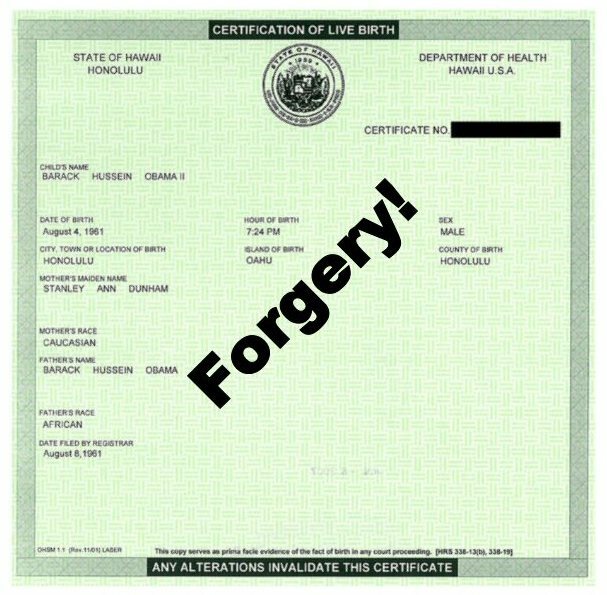 Obama is NOT a “natural born Citizen” of the United States! And neither is Marco Rubio or Bobby Jindal! P.S. 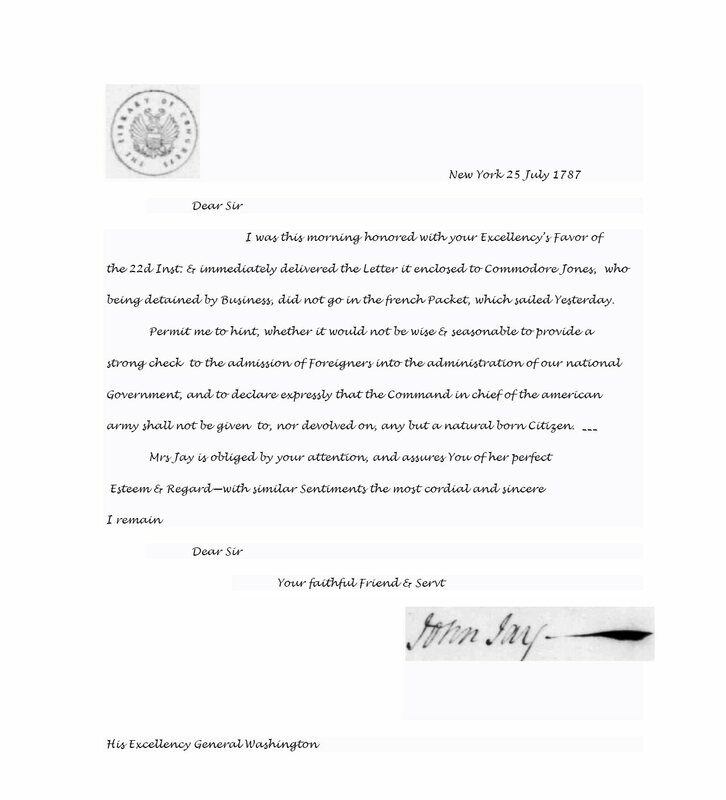 In addition, the status of simply being “born a Citizen” was proposed by Hamilton to the Constitutional Convention and was rejected for the more restrictive term “natural born Citizen” proposed by John Jay to provide a strong check against foreign influence which could occur with a child who is not a “natural born Citizen”. 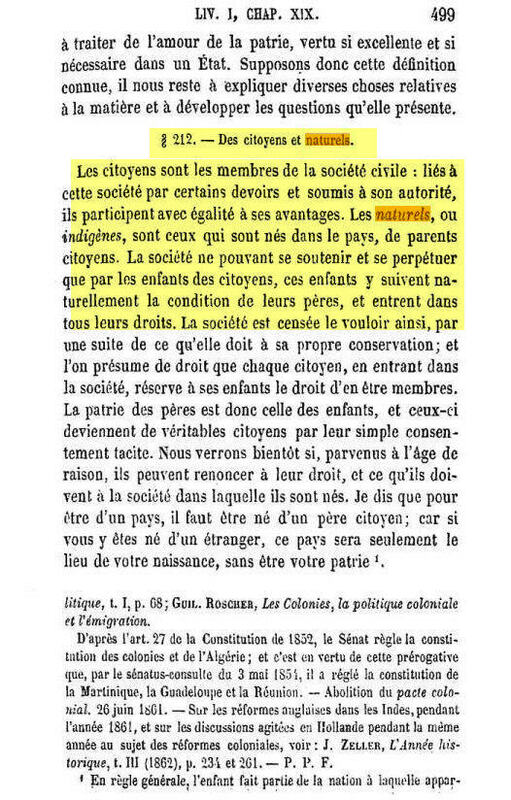 A “natural born Citizen” created by natural law, with parents who are both Citizens of the country when their child is born in the country, has sole allegiance and unity of citizenship at birth to only one nation at birth and thus is much more likely to not have foreign influence on them. A “Citizen at Birth” created by man-made laws may or may not have sole allegiance at birth as one or more of their parents could be foreign nationals who never naturalized and pledged their allegiance to the USA and renounced their foreign allegiance. Non U.S. Citizen parents could exert influence on their child that is not in the best interest of our nation. The President is Commander-in-Chief of our military and thus the “natural born Citizen” clause is one of national security interest. This was John Jay’s main concern and the reason for suggesting “natural born Citizen” instead of only a “Citizen at Birth”. 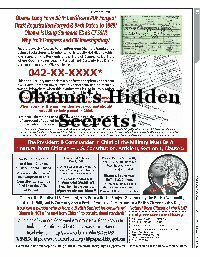 Author cfkerchnerPosted on June 20, 2012 January 12, 2019 Categories Articles/Reports-CFKTags Apuzzo, Article II, Barack Obama not a natural born Citizen, basic logic, Bobby Jindal, CDR Kerchner (Ret), CDR Kerchner (Retired), Charles Kerchner, citizen at birth, Citizens at Birth, Constitution, constitutionally ineligible, ineligible, kerchner v obama, Logic, Marco Rubio, natural born citizen, Obama, set and subset theory, trees and plants, usurper1 Comment on Of “natural born Citizens” and “Citizens at birth” and Basic Logic: Trees are plants but not all plants are trees. “natural born Citizens (NBC)” are “Citizens at birth (CAB)” but not all “CAB” are “NBC”! Of Trees and Plants and Basic Logic: Trees are plants but not all plants are trees. “natural born Citizens (NBC)” are “Citizens at birth (CAB)” but not all “CAB” are “NBC”! Of Trees and Plants and Basic Logic: Trees are plants but not all plants are trees. “natural born Citizens (NBC)” are “native born Citizens” or “Citizens at birth (CAB)” but not all “native born Citizens” or “CAB” are “NBC”! 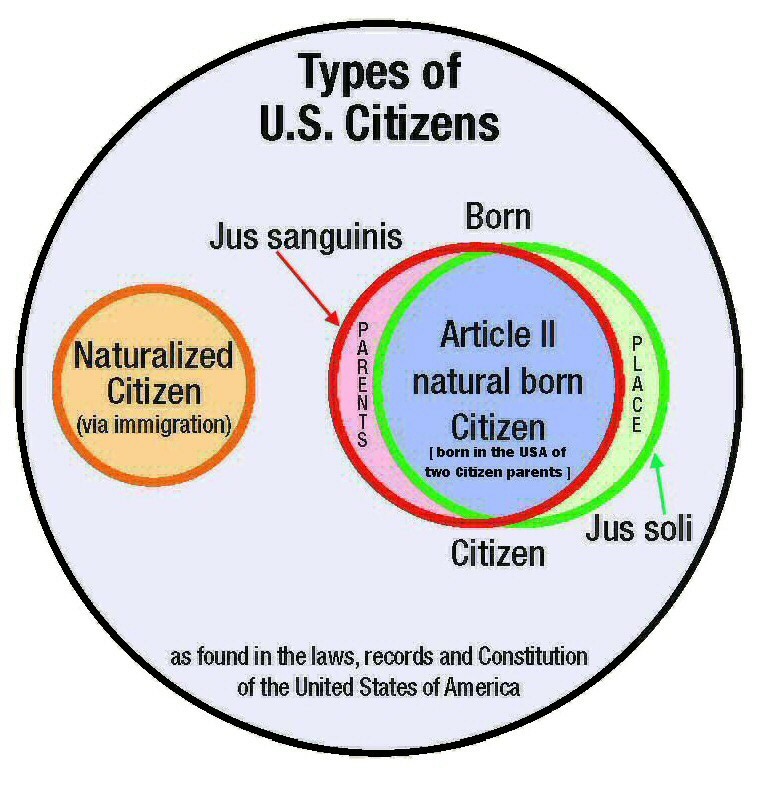 While a natural born Citizen is obviously a Citizen at birth, not all Citizens at birth are natural born Citizens at birth. The two legal terms of art are not identical and are not equal. All “natural born Citizens” are Citizens at birth but not all Citizens are “natural born Citizens” at birth. If you cannot grasp that logic concept then try this analogy, “all trees are plants but not all plants are trees”. There is absolutely nothing in U.S. Statute, USC Title 8 Section 1401 that grants basic Citizenship at Birth, that addresses “natural born Citizenship”. The law addresses basic “Citizenship at Birth”, i.e., who is a “Citizen by Birth”, (which is needed under various situations and conditions of a child’s birth spelled out in Section 1401) which requires such a man-made act of law to grant the Citizenship by an act of Congress, i.e., naturalized at birth by act of Congress. USC 1401 does not grant “natural born Citizenship” to anyone. Natural born Citizens do not need man-made laws to grant them Citizenship. The facts of nature of their birth do that. The legal term of art “natural born Citizen” is not even mentioned in that law. USC Title 8 Section 1401 only determines by law who is a “Citizen” or a “National” of the U.S. at birth, i.e., a basic “Citizen at birth”, i.e., a person entitled to the rights and privileges of membership in the society of our nation under our Constitution, the supreme and fundamental law of our nation. The Section 1401 law is a naturalization law which grants citizenship by law, not by nature. The legal term of art “Citizen at birth” is not the same legally as the legal term of art “natural born Citizen”. Simply note that in one case we are talking about who is at least an ordinary, basic “Citizen” at birth with no adjectives in front of the word Citizen, and in the other case we have two very important adjectives placed in front of the word Citizen by the framers of the Constitution, i.e., “natural born” Citizen. Since that term was used in the Constitution only once in Article II for singular most powerful office in our new federal government, the framers intended that it have special meaning. And the source of that meaning is written down and well known by legal scholars. That specific type of citizenship and “legal term of art” natural born Citizen was codified by Vattel in his legal treatise “The Law of Nations and Principles of Natural Law“, published in 1758, in which he said that … a natural born citizen is a person born in the country to parents who are both citizens of the country. And this group or class of citizens are the most populous group of any nation. They do not need statutory law to be considered Citizens of the nation. Nature and the facts of their birth in the country to two Citizen parents granted that to them, not Congress. Of Trees and Plants and Basic Logic: Trees are plants but not all plants are trees. Likewise, “natural born Citizens” are “Citizens at Birth” but not all “Citizens at Birth” are “natural born Citizens”! 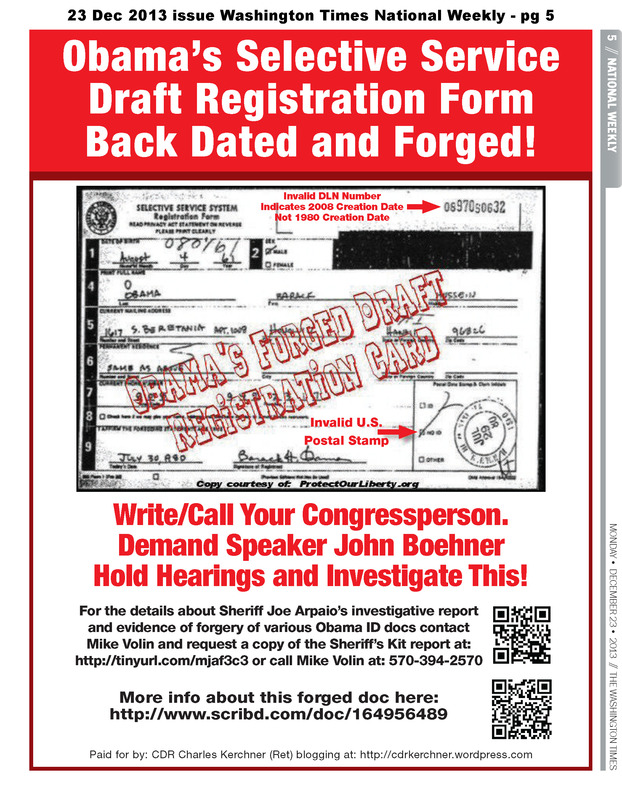 Obama is NOT a “natural born Citizen” of the United States!